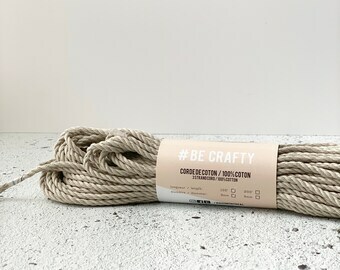 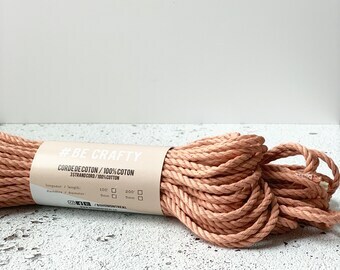 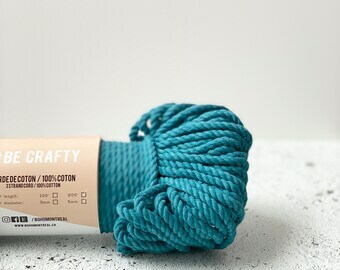 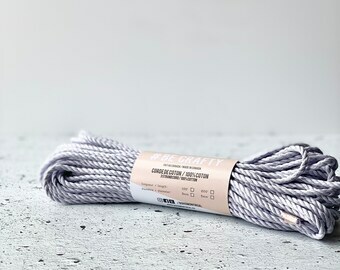 Macrame rope bundle made of natural twisted cotton rope. 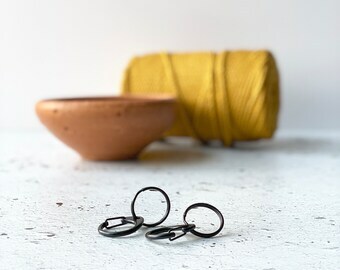 3mm. 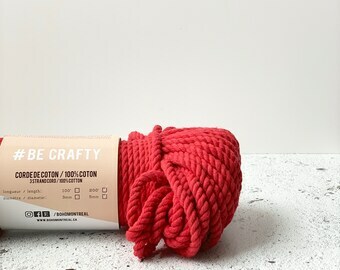 Made in Canada! 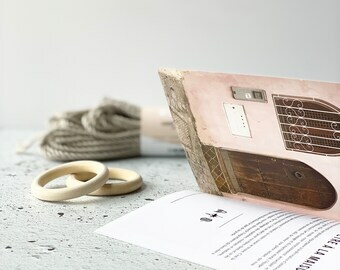 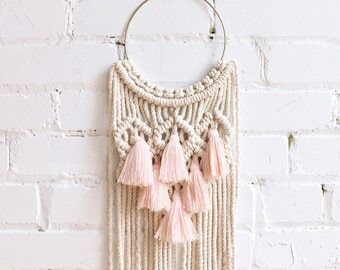 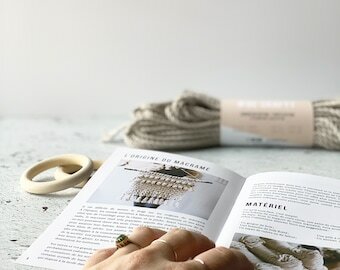 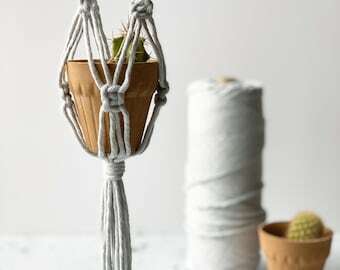 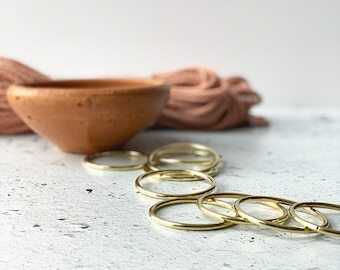 Do you have any DIY macrame project? Looking for the perfect original gift idea? 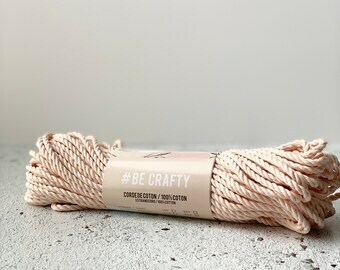 Share that crafty moment with your BFF! 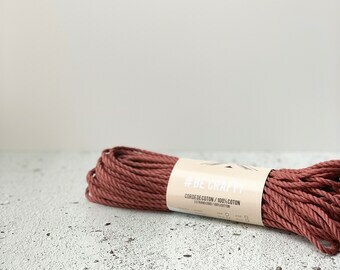 Cocooning season is aroung the corner! 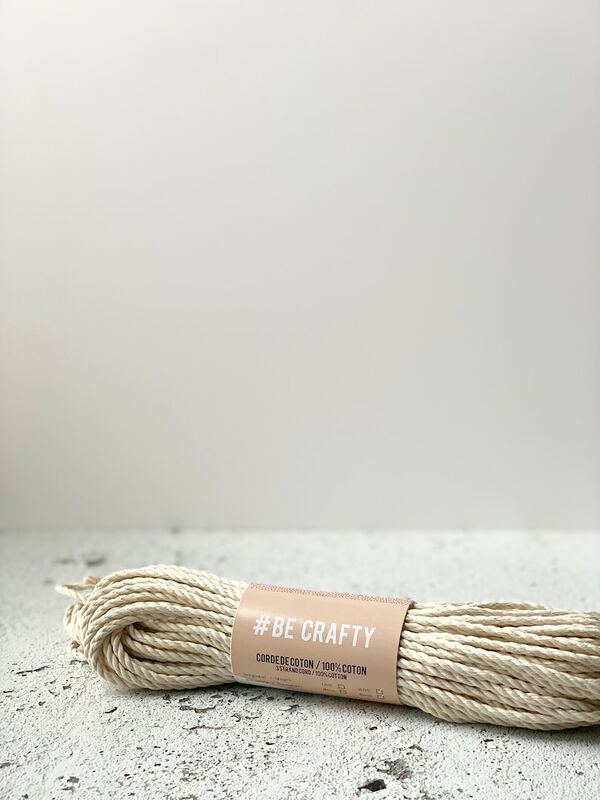 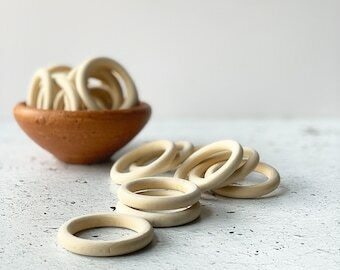 Stay home, tea sipping and be crafty !